Ministry of Health & Family Welfare. New Delhi, Ministry of Labour and Employment. of Lighthouses & Lightships, Ministry of Shipping. Doctor (GDO) Gr.II : 05 posts in Delhi Jal Board, Govt. of NCT of Delhi. 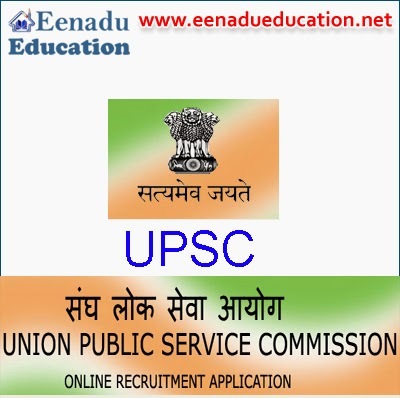 How to Apply : Candidates should apply Online at UPSC website http://upsc online.nic.in/ora/candidate/VacancyNoticePub.php on or before 17/07/2014.